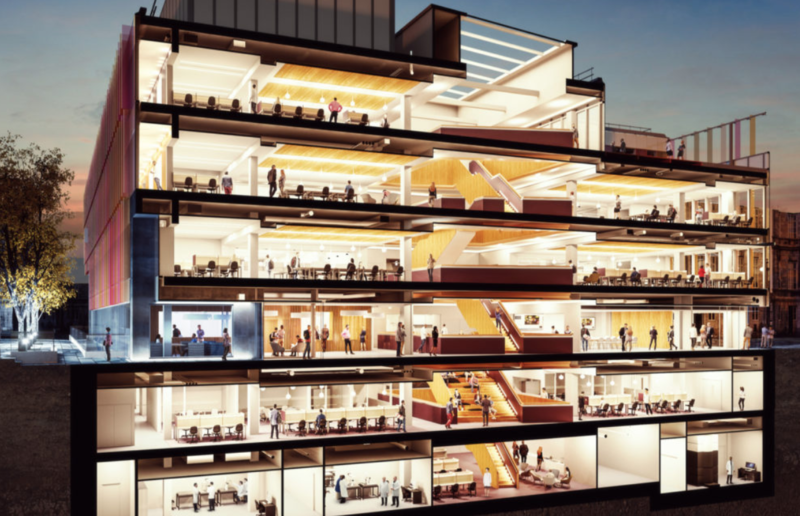 Laing O’Rourke has finally signed a contract with the University of Oxford for phase two expansion of its acclaimed biochemistry building. The first phase was successfully delivered by Laing O’Rourke in 2008 and this phase will be the latest project in what will be a near 20-year continuous collaboration with the University of Oxford. A key success factor in delivering the project will be to significantly de-risk the construction process within a live and very busy science, teaching and research site. This will be achieved by using Design for Manufacture and Assembly for the concrete structures, alongside the extensive use of MEP vertical risers and horizontal distribution service modules and plant rooms. The university has stuck with Hawkins Brown as architect but switched M&E design to Hoare Lea and structures design to Pell Frischmann this time. 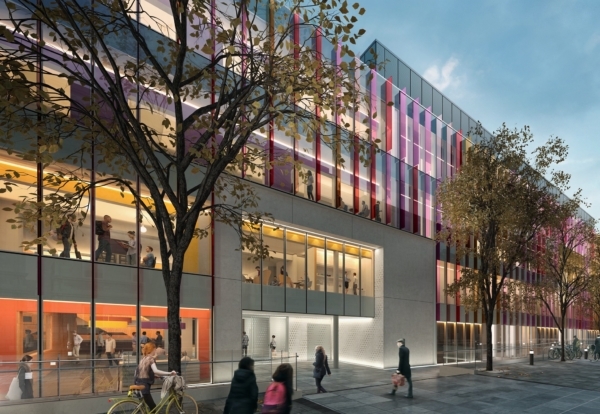 Laing O’Rourke will deliver the same envelope design as phase one with the challenge of matching existing finishes. The internal plan layout of phase 2 has changed substantially from phase 1 with wet labs now located in the core of the building and write-up and teaching rooms now located around the perimeter. The project is due to be completed by December 2020.